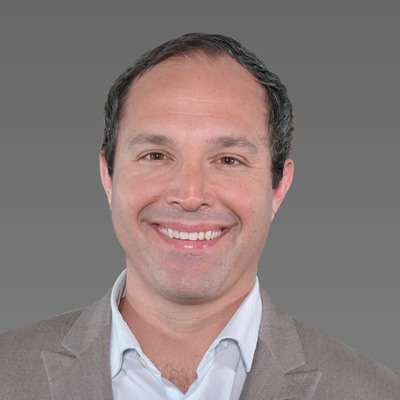 Jason Rotman began his trading career in 2002 trading futures in Chicago. He comes from a multi-generational lineage of professional traders, going back to his great-grandfather. Specializing in bond futures, he rose to be the top trader of 75+ on an institutional trading floor. Since 2011, Jason has been professionally guiding traders and investors on the importance of optimizing portfolio diversification via uncorrelated trading strategies. As an Online Trading Academy Instructor, he utilizes the knowledge and experience gained training his firm’s incoming traders to set students on the path of successful trading. Jason is passionate about helping others see their highest potential. He loves helping students realize that they too can achieve financial success in the markets with the proper strategies and mindset. Students can expect a high-energy, interactive classroom environment which makes learning engaging and exciting.